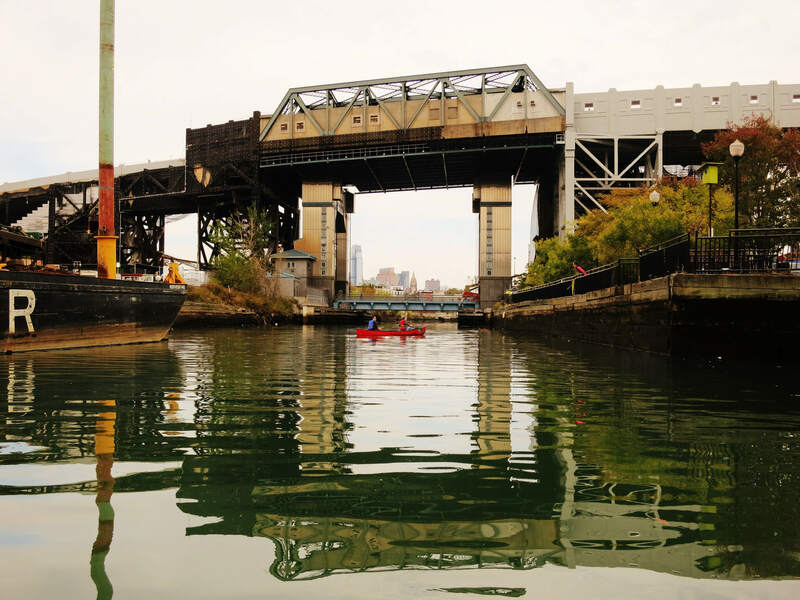 There are numerous mysteries about the Gowanus Canal. But the most baffling, not to mention terrifying, is the thick dark sludge that makes it way through the oily waters, that which has been called black mayonnaise. Aside from its gross name — which is a pretty good descriptor, to be honest — there has rarely been an acceptable explanation of what black mayonnaise is, exactly, and how it is formed. 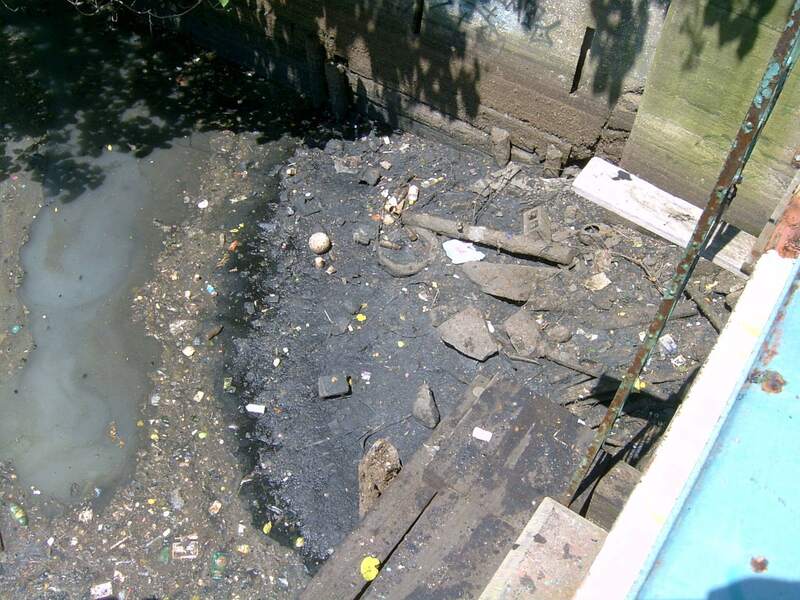 So we reached out to Christos Tsiamis, the EPA’s Senior Project Manager for the Gowanus Superfund cleanup, and asked him to explain. 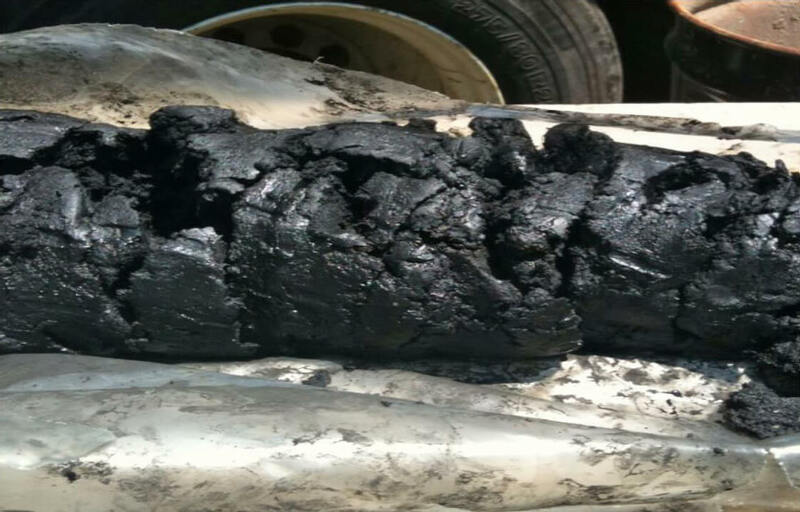 Black mayonnaise is the “result of chemical waste that was discharged from the industries that operated along the canal as well as by New York City sewage and street runoff,” wrote Tsiamis in an email. A 10-foot-high layer of black mayonnaise lays over the original native sediment at the bottom of the canal. But is it dangerous? “It contains a multitude of chemicals (in the dozens) many of which are toxic and dangerous to human health upon repeated exposure or from consumption of fish that is caught at the canal (or at close proximity to it) over time,” wrote Tsiamis. This was determined by a risk assessment study conducted by the EPA in 2010. Will the cleanup cleanse the canal of black mayonnaise forever? Two months of dredging, starting in December, is expected to permanently clean the bottom of the canal, according to Tsiamis. Meanwhile, the Gowanus’ two new underground holding tanks are expected to keep a good part of sewage and street run-off from overflowing into the canal during storms. “After the storm passes, the liquid held by these tanks will be pumped for treatment to the city’s treatment facilities,” he said. Tsiamis says these measures will free the canal of black mayonnaise forever. But the EPA will be checking every five years anyway, just in case the substance inexplicably returns.